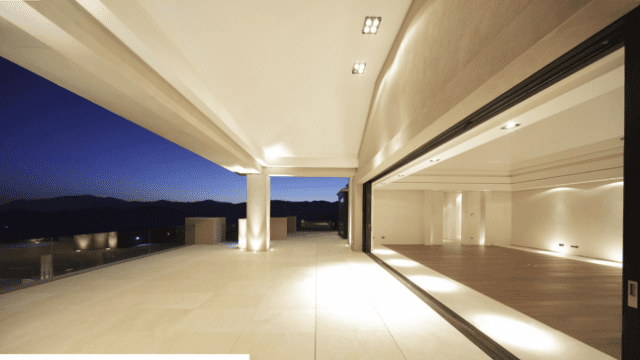 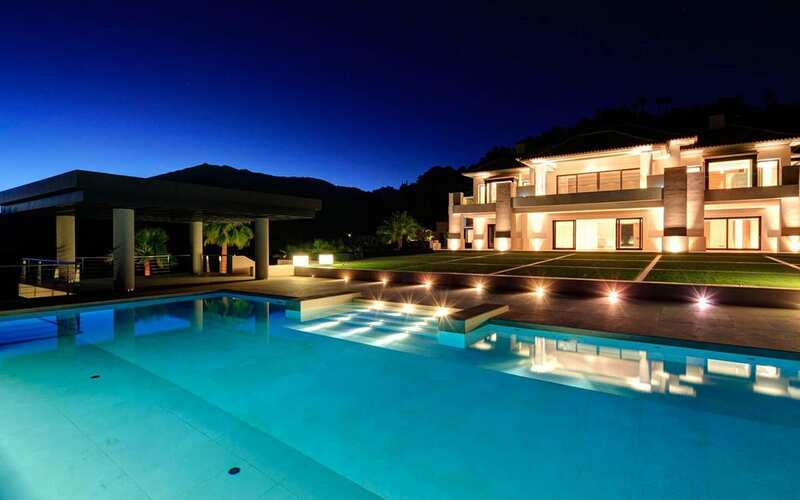 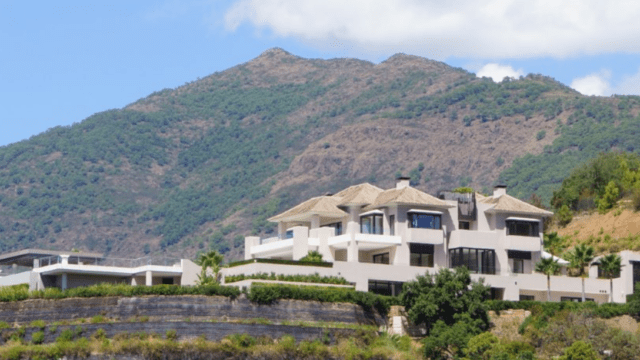 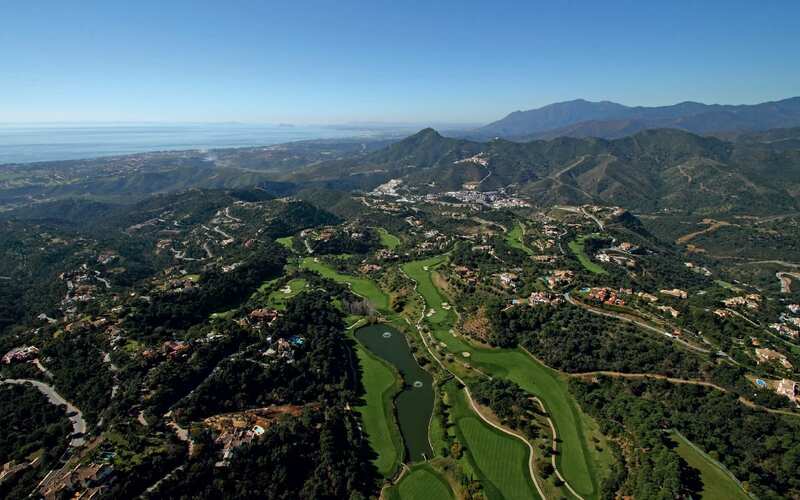 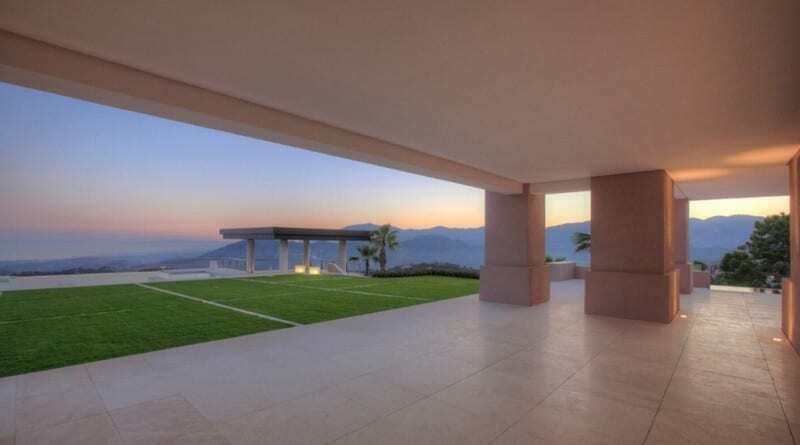 An impressive villa with spectacular views in La Zagaleta Country Club. 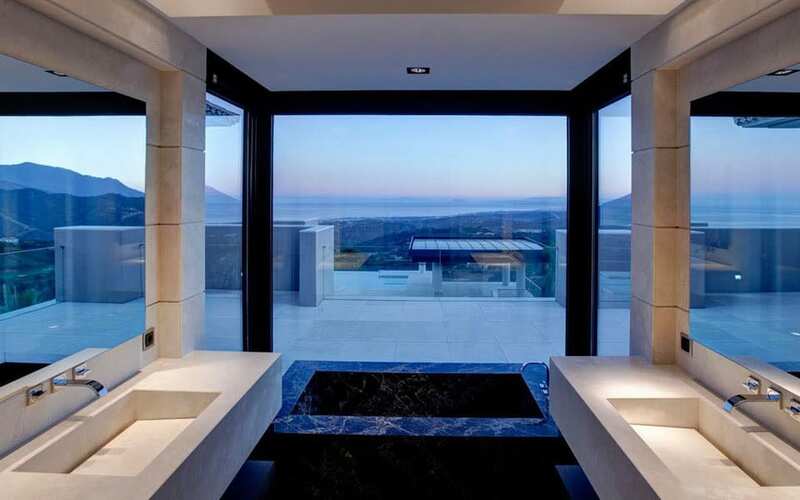 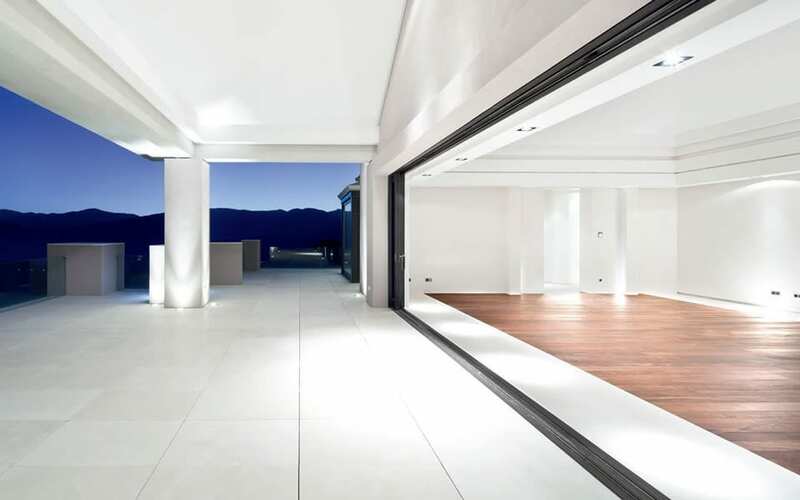 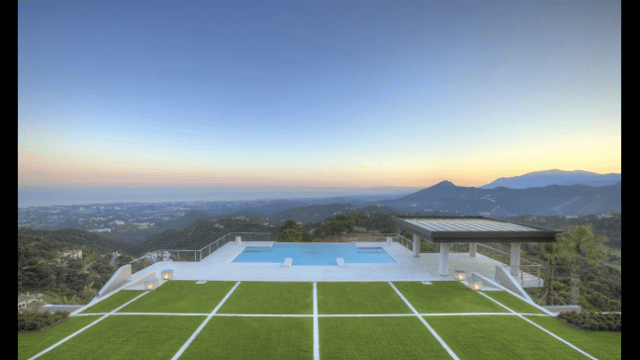 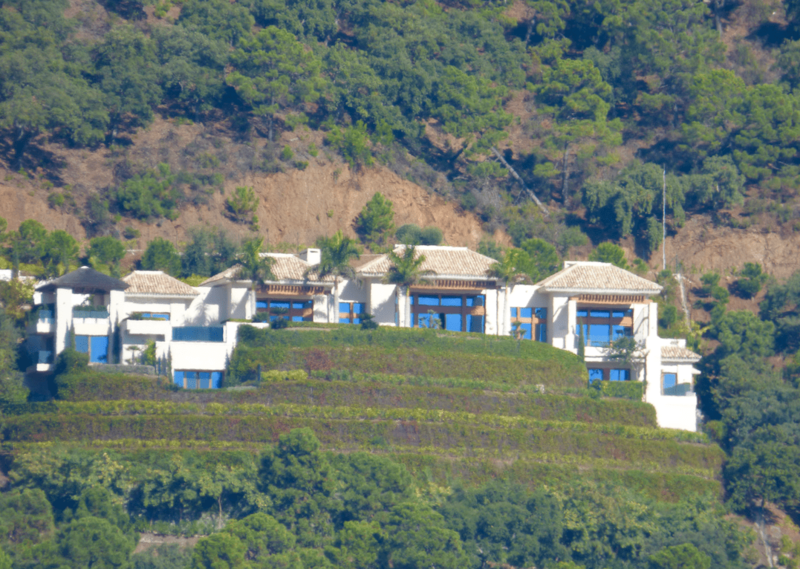 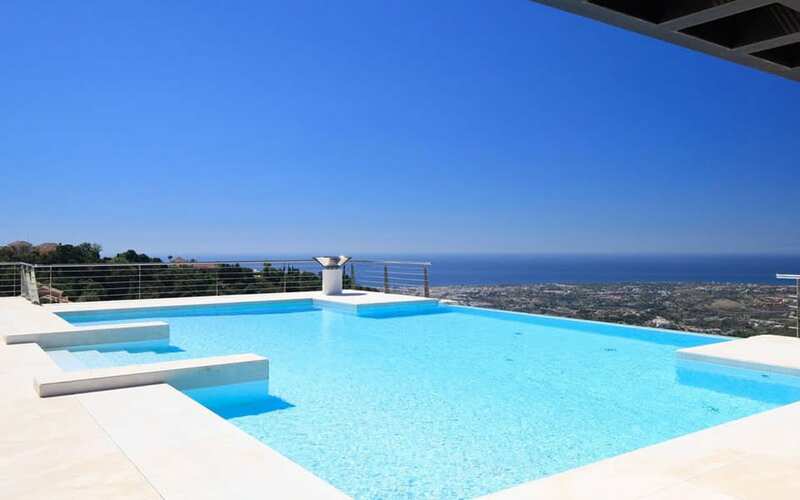 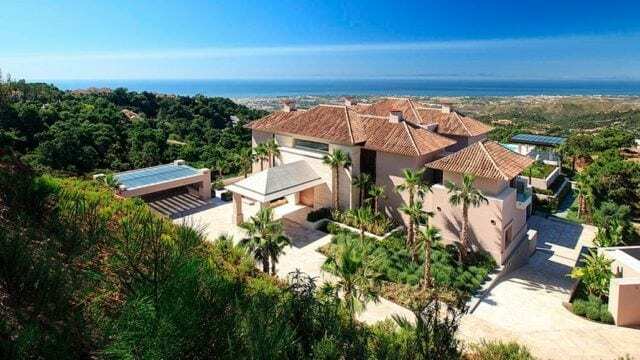 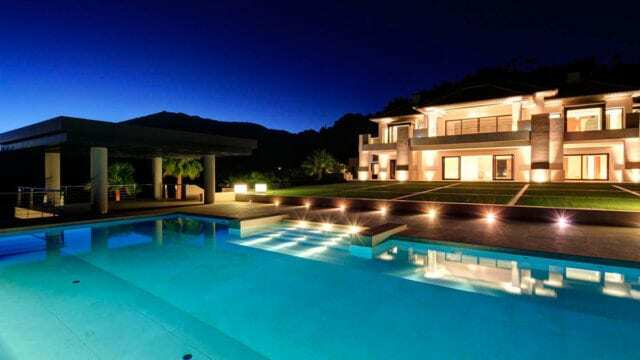 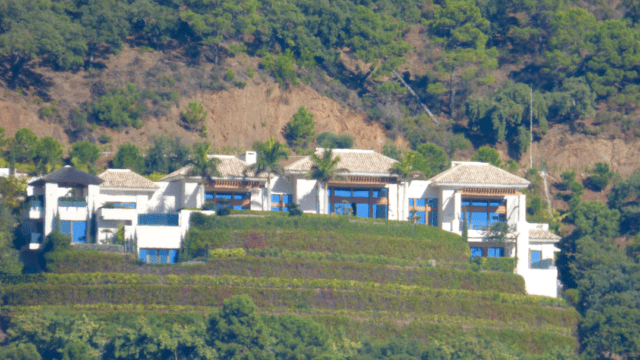 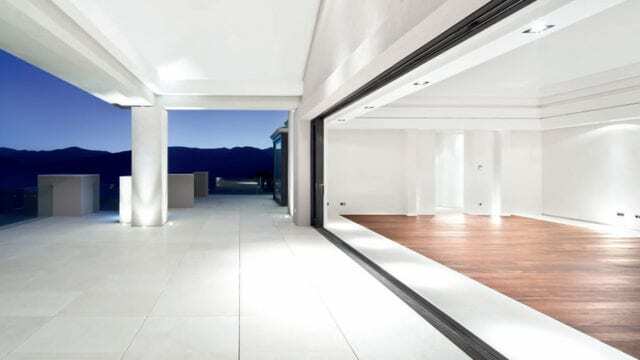 Newly built estate with unparalleled views of Gibraltar, the Mediterranean Sea and the North African Coastline. 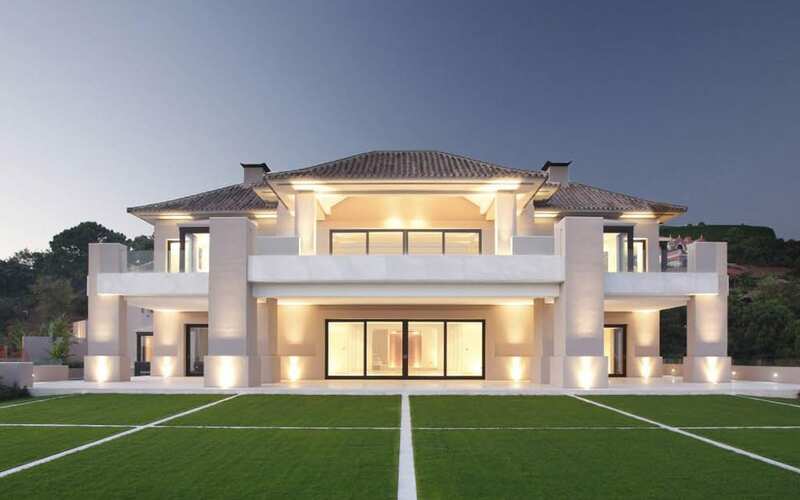 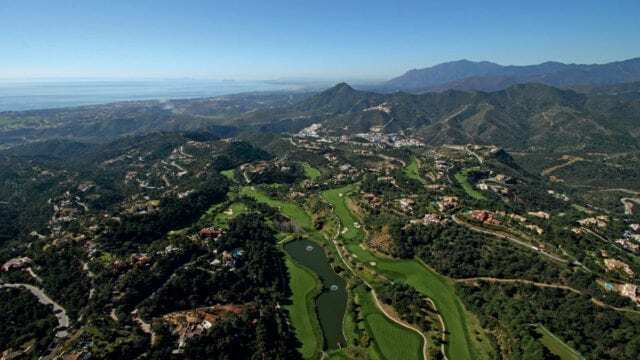 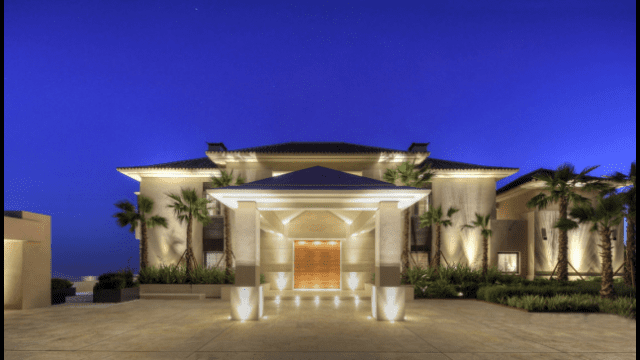 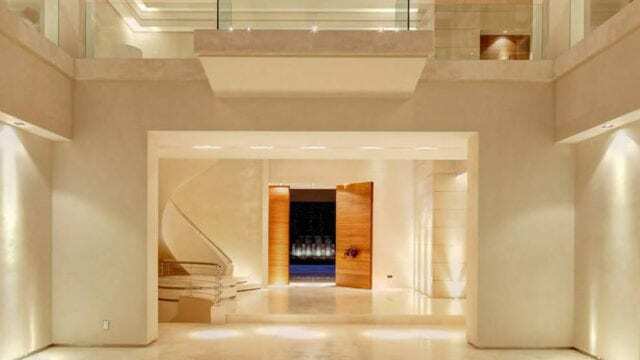 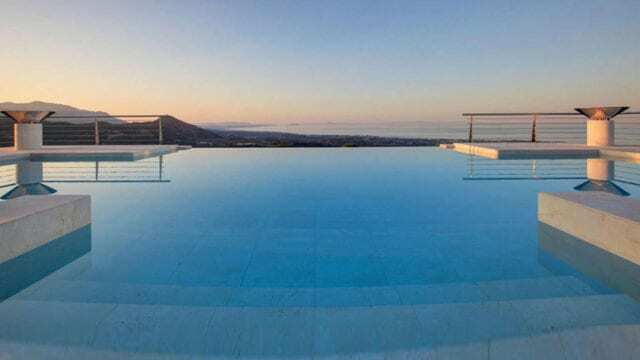 One of the finest plots in La Zagaleta, this truly impressive villa, designed by the Mexican architect Marco Sainz, was grandiosely designed, offering 8 spacious en-suite bedrooms and an array of opulent entertainment areas. 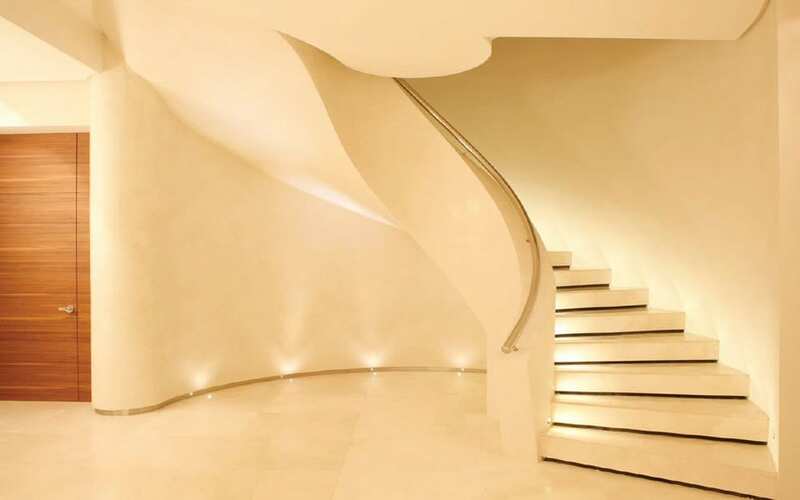 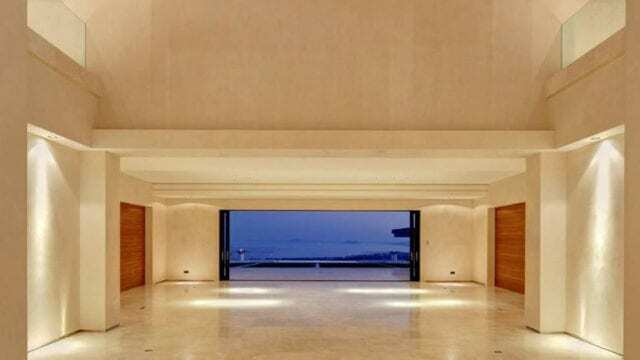 As soon as you enter the double height entrance hall, you are awe-struck by the open views to the immaculate gardens, the infinity pool and the views of the Mediterranean coastline. 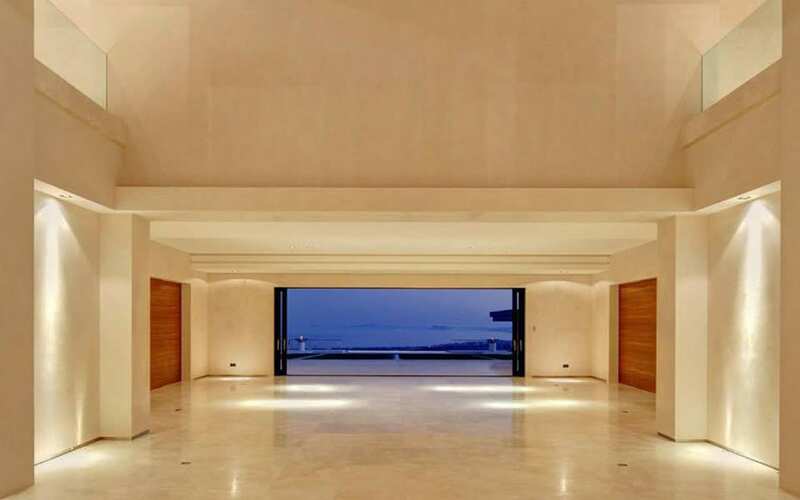 A gallery area has been included within the open space of the grand hall to be used for musical performances to entertain guests. 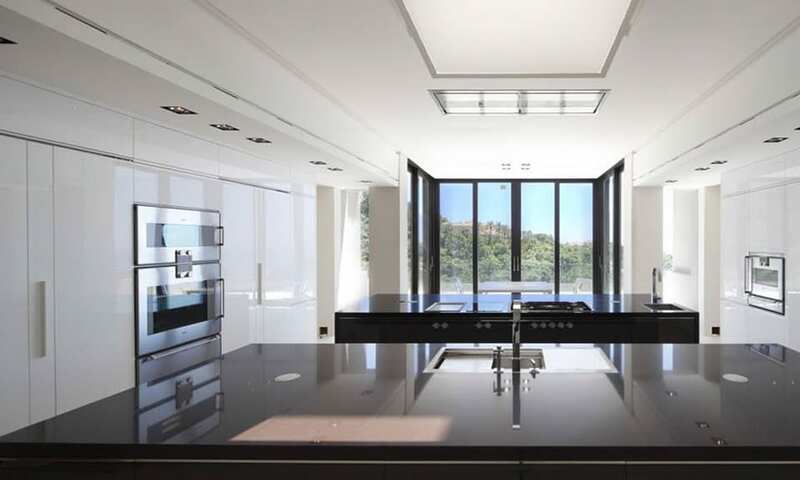 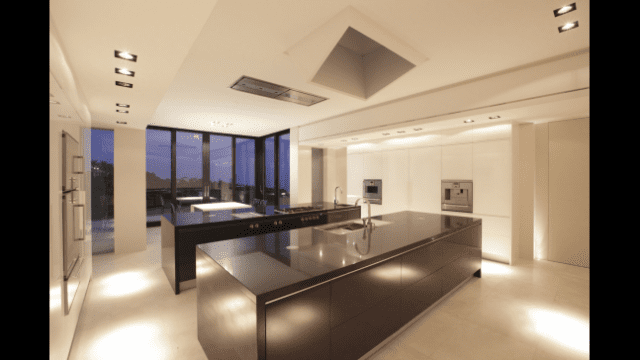 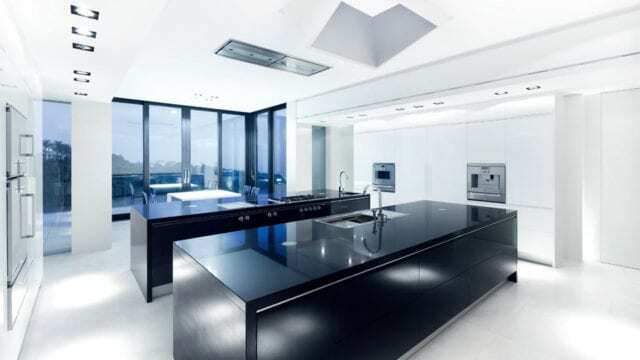 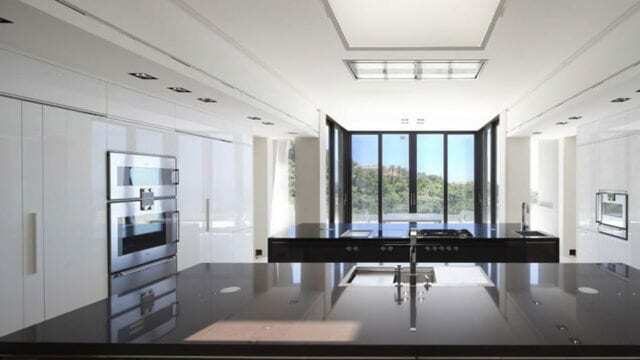 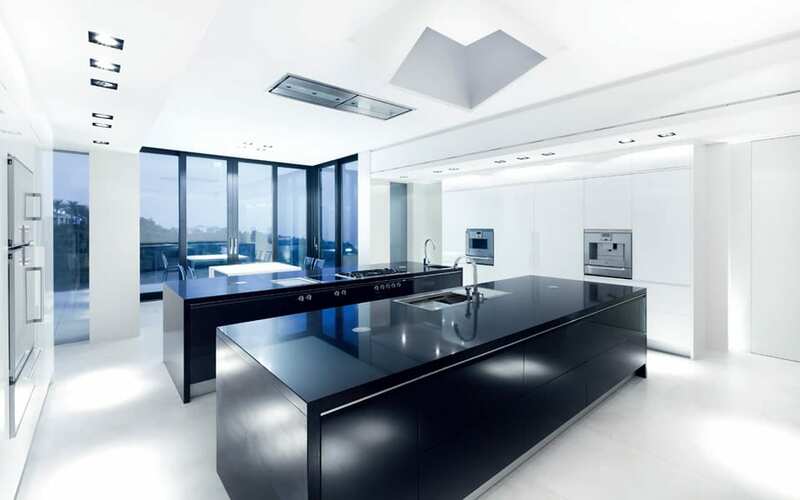 The spacious 80m2 kitchen has been designed to professional standards with two islands and integrated Gaggenau appliances. The upper floor proposes a presidential 200m2 master bedroom suite, equipped with luxurious twin en suite bathrooms and dressing areas. 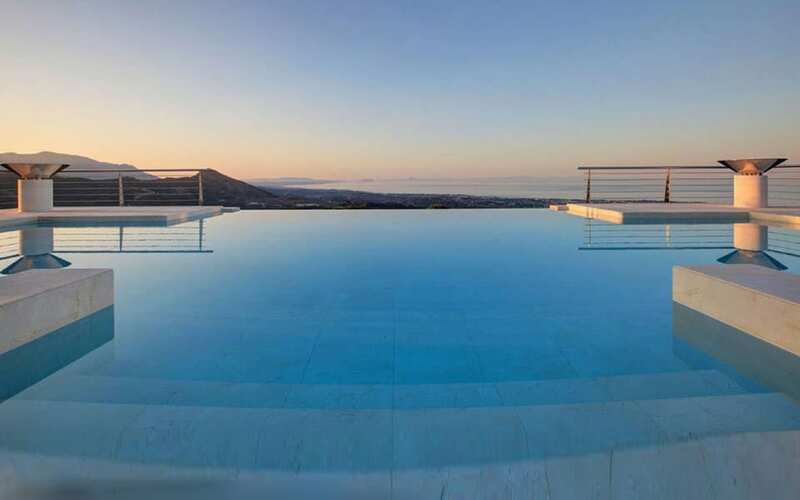 The master bedroom boasts an 8 meter glass sliding door leading onto a private terrace with extraordinary views over the Spanish and African coastlines. 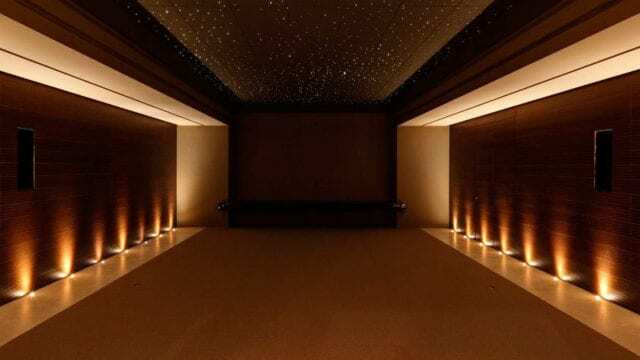 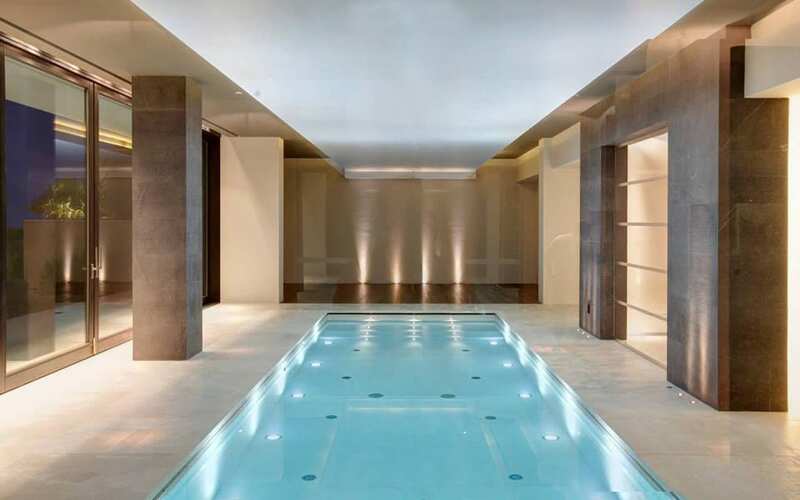 For those seeking relaxation, a state of the art 200 m2 wellness spa is located on the lower floor offering a Finnish sauna, a beautiful 12m x 5m indoor pool, a spacious hammam and a gymnasium. 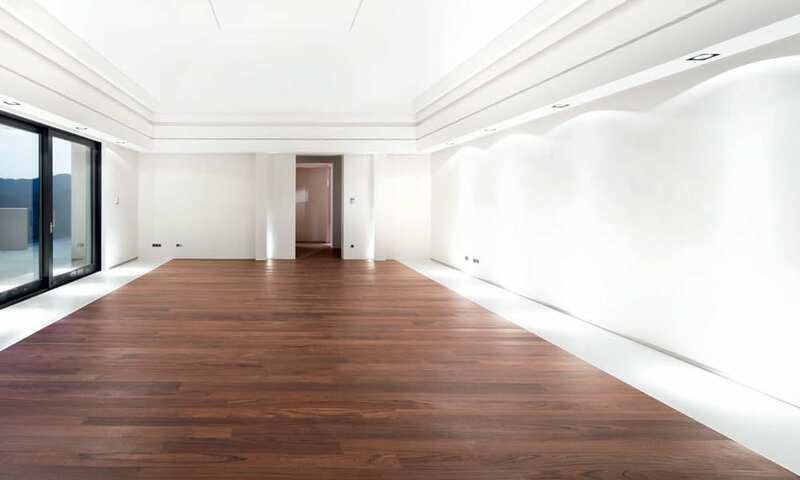 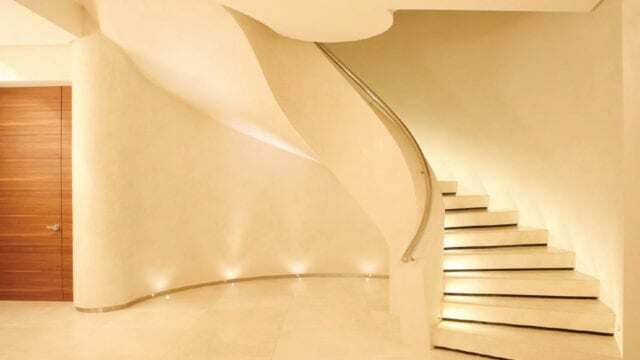 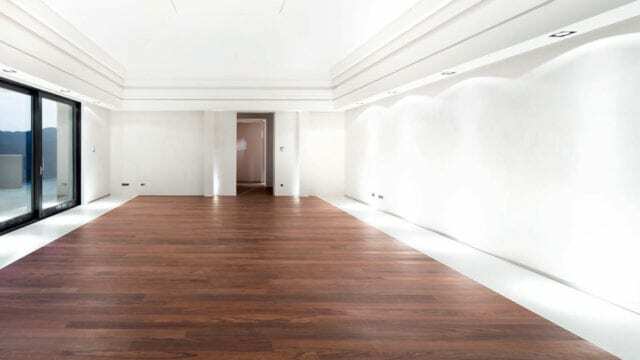 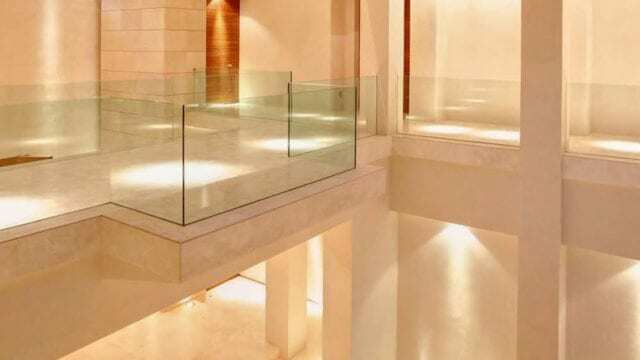 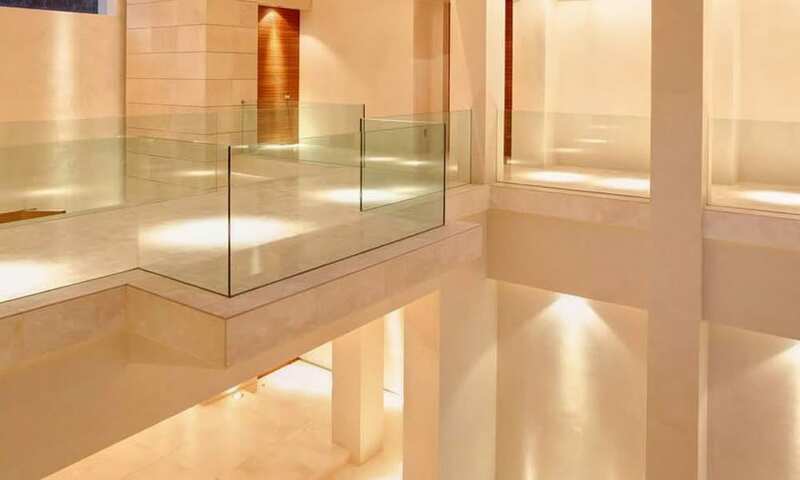 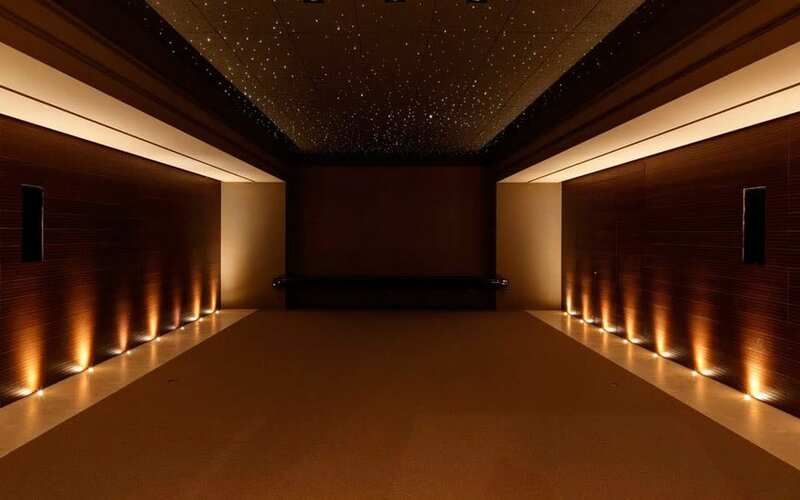 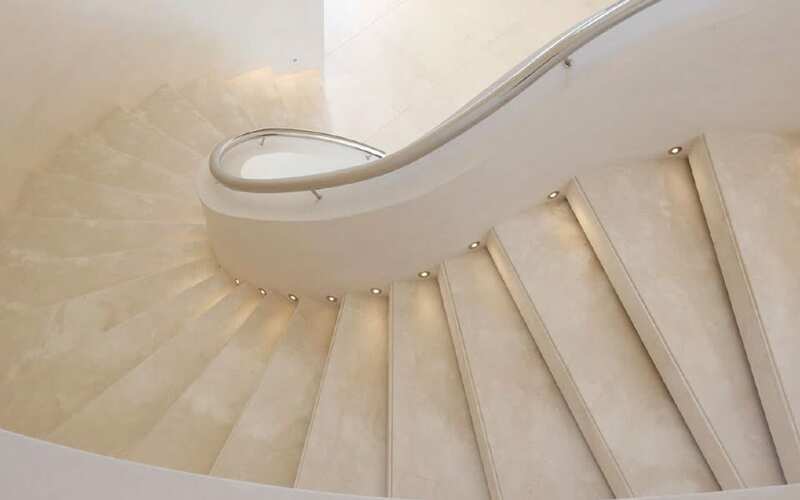 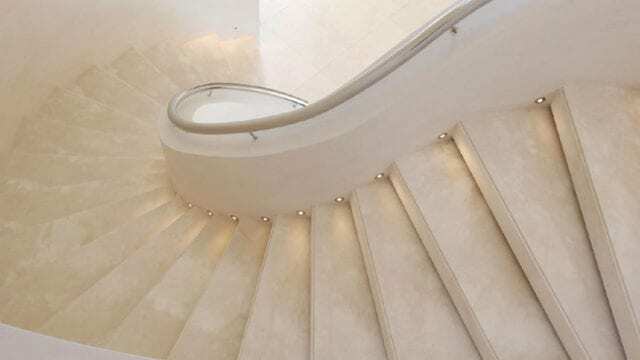 Also located on this floor is the spectacular 70m2 cinema.